Available in a 2oz dropper, this CBD Liquid Dropper from Axis Labs is of the highest potency and quality, and is available without a doctor’s prescription. Plus, it comes with an amazing Peppermint flavor! 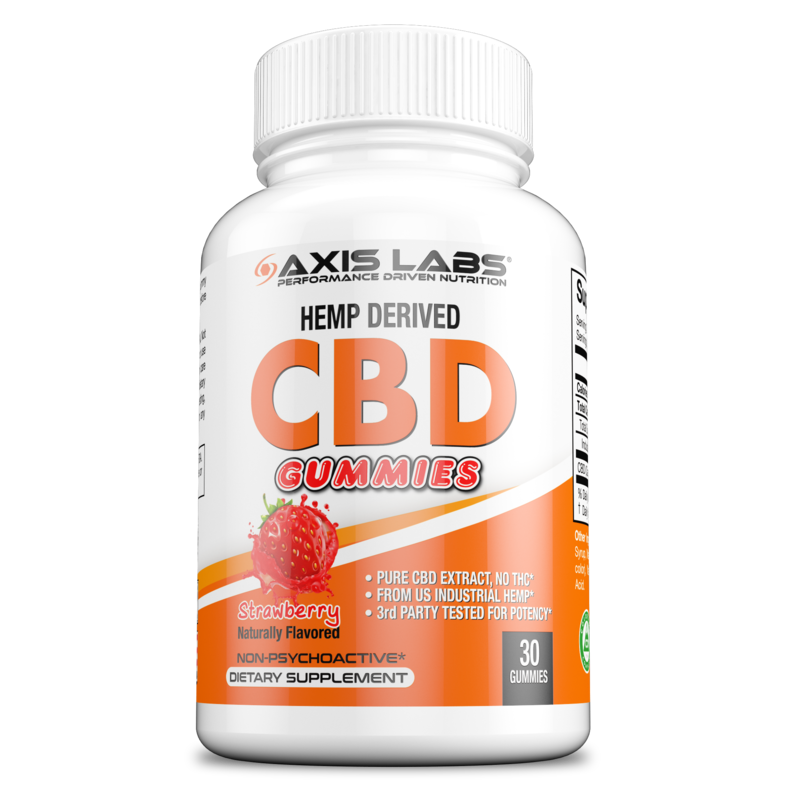 Axis Labs CBD Oil is only made using all-natural, non-GMO, Full-Spectrum hemp extract. Derived from U.S. grown industrial hemp, Axis Labs’ CBD is non-psychoactive, meaning it will not get you "high". 3rd Party Test Results that you can see! Every lot of Axis Labs CBD is 3rd party tested for purity and potency. When you receive your bottle, scan the QR code on the back. You'll be directed here to a page on this website. Read the lot code on the bottle and find the corresponding test result. Cannabinoids are naturally produced in our bodies. They act on the endocannabinoid system (ECS), which regulates pain, mood, memory, stress-response, immune function, sleep, appetite and a host of other things. Supplementing with CBD, a plant-based cannabinoid, may have a beneficial impact on this system. Full-Spectrum CBD is made using a broader extraction process that contains more of the cannabis plant than just CBD alone. Full-spectrum CBD will contain terpenes, cannabinoids, flavonoids and fatty acids found in hemp, all of which have therapeutic value of their own and help create what’s know as the "Entourage Effect". The Entourage Effect is the synergistic interaction of the cannabinoids, flavonoids, terpenes, and fatty acids naturally found in full-spectrum CBD extract. The Entourage Effect refers to the beneficial effect of all these compounds working synergistically together as opposed to just one or two of these compounds working in isolation. Our CBD oil is flavored using natural peppermint flavoring with a hint of sweetness from stevia. This combination perfectly hides the potent "hemp" aroma of a quality full-spectrum product. Axis Labs CBD Oil is compliant with the Agricultural Act of 2014 and 2018, also known as the 2014 Farm Bill and the 2018 Farm Bill. Directions: As a dietary supplement, take one (1) to two (2) servings of CBD oil one (1) to two (2) times daily, or as directed by a healthcare professional. Keep away from heat, light, and moisture as not to affect potency.